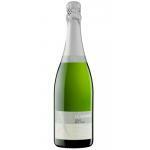 This cava has been produced with selected wines from the Macabeo (or Viura) varieties, Xarel.lo (or Pansa Blanca) and Parellada. 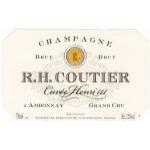 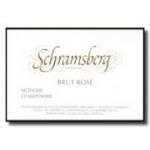 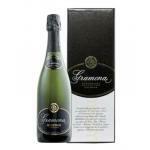 It is prepared in the traditional Champenoise method, keeping in our cellars at least 48 months of rest in our cellars. 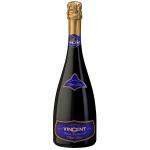 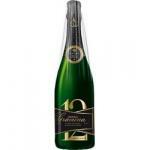 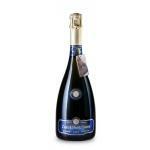 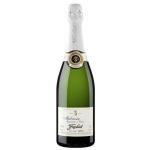 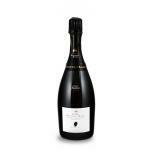 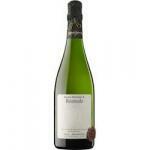 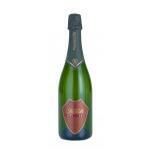 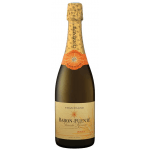 Castell Sant Antoni Gran Reserva Brut Nature 2001 is a cava with approximately 48 months of aging.